One new drug product was added to the “No pCPA Negotiations” list, for a total of 55 products for which the pCPA has decided not to negotiate collectively or individually at the provincial-territorial level. Two negotiations have been completed/closed since the last update, for a total of 170 joint completed/closed negotiations. 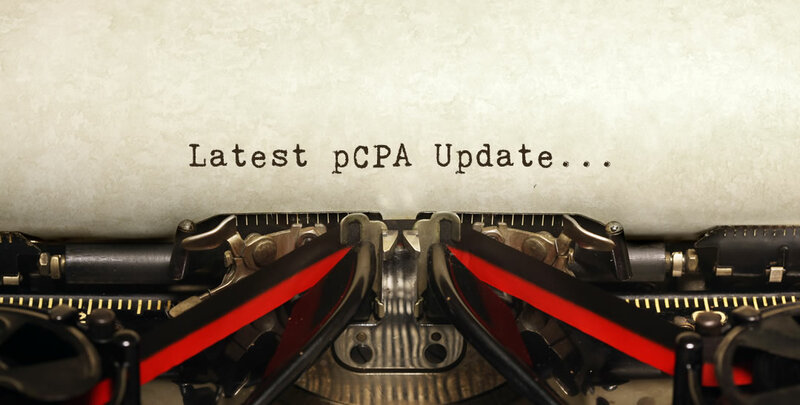 One new drug product received a CDEC or pERC recommendation or notification to implement since the last update, for a total of approximately 17 products under pCPA Consideration. Please note; the date provided is the date of the Final Recommendation or Notification to Implement where applicable.